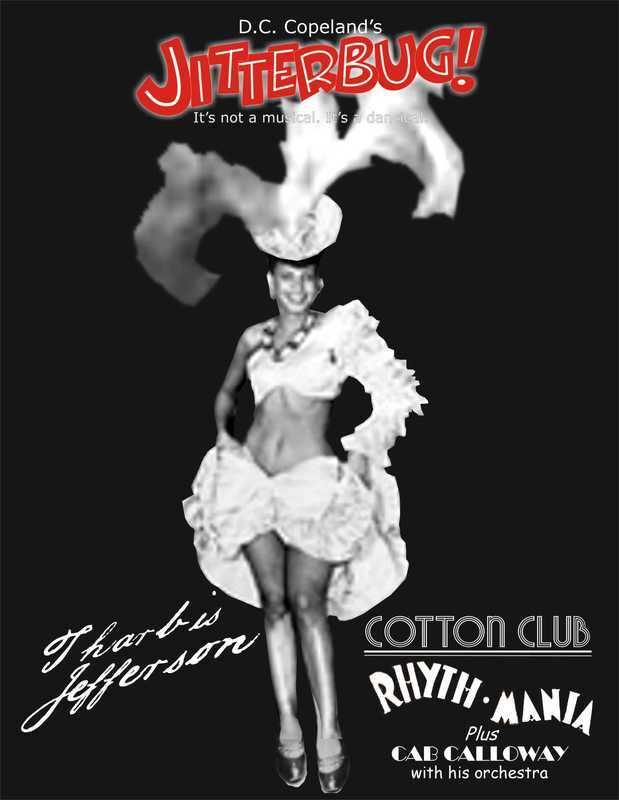 For those who are not aware, Tharbis Jefferson is the heroine of Jitterbug! Her monologue captures the zeitgeist of the Harlem Renaissance. 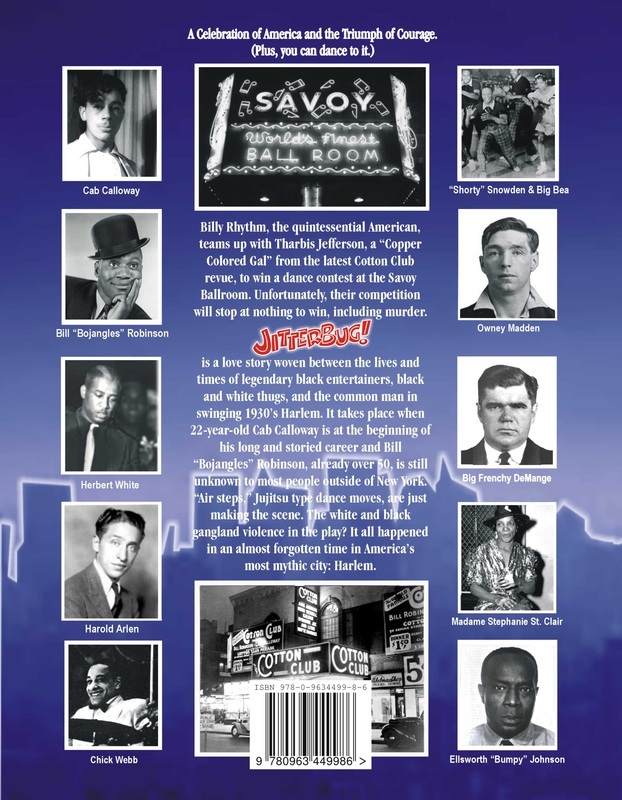 Made to be played under the performance, the free video uses music, sound effects, and archival pictures and film footage of Harlem, the Cotton Club, and the Savoy Ballroom to help "Tharbis" tell her courageous story about how she faced down death threats and the Mob for love. The free monologue is available below. Clicking the number beside a word will open the Footnotes to the definition of the word. Clicking the back arrow at the top of the pdf Reader will return you to where you left off in the monologue. The free monologue video is available upon request through this site's Contact. If used in a classroom, please advise so that we can publicize its use-- and the school and student!-- on our website. Harvard: Dancing does a brain good! Parkinson’s disease, a progressive neurological movement disorder. ​has on the brain. To learn more, please click here. "Those with a dance background were more sensitive to others’ physical expressions, which implies that this sensitivity can be trained. In other words, it’s possible that our bodies can learn to be more empathetic through dance and other physical activities." Jitterbug! has five free "Teacher's Manuals" available for download as pdf files with active reference links to the Internet. Based on the National Core Arts Standards, the manuals and student questionnaires are for DANCE, THEATRE, MUSIC (Composition and Ensemble strands), LITERATURE, and HISTORY/SOCIAL STUDIES. All of them include NCAS sections on empathy. To retrieve the free Teacher's Manual pdf files, please ask for it through our Contact form including your name and the name of your school. The corresponding Student Questionnaires are available below. One click will retrieve a pdf file to copy and print or to use on the computer with live Internet reference links. Music used in the play has been assembled in a one-stop-shop for mp3 downloads here. Free Monologues are now available! Educators and Acting Coaches have asked for them and we delivered. Finally. Hopefully they will come in handy for those "at risk" students and those where English is a second language. Please note all of them contain mature subjects and language with the two male pieces including "fisticuffs." 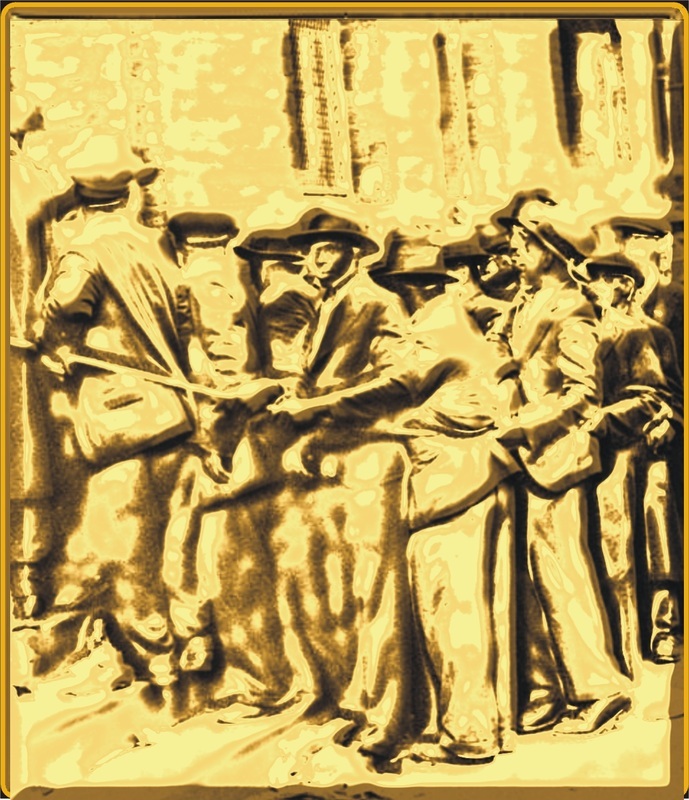 The first one featuring the real-life person Herbert "Whitey" White, founder of the Harlem gang The Jolly Fellows and the famous "Whitey's Lindy Hoppers" (among others), is the shortest, about a quarter page long. The second, also for a male, is the longest at approximately five pages. 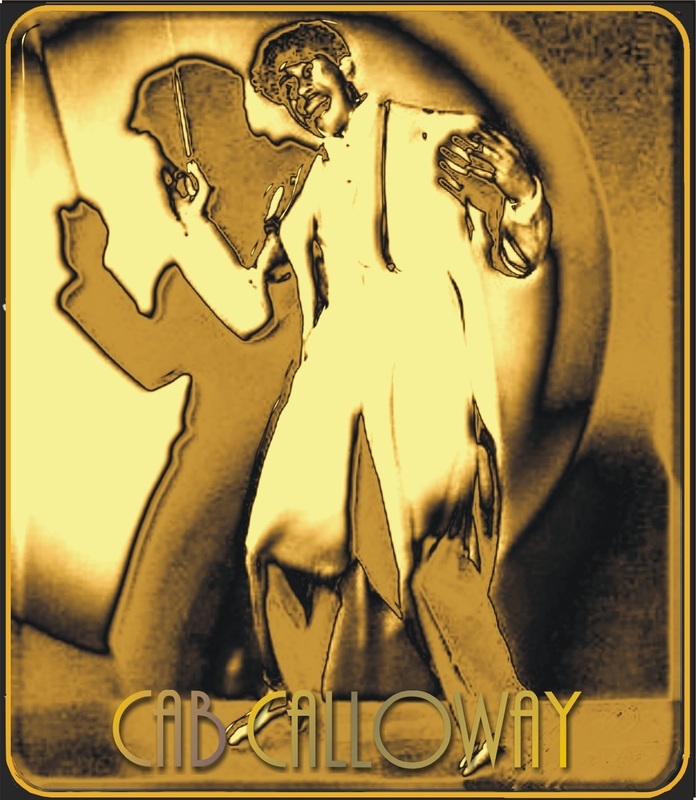 Called "Meeting Madden," it's our hero Billy Rhythm's violent first-encounter with his boss and owner of the Cotton Club, mobster Owney "The Killer" Madden. This one challenges the actor to break into an Irish accent when necessary. The last one is for a female and at 6-pages, is the longest. It is also timed in that it can be used with a free movie (upon request through our Contact portal) that includes music and archival video. Here, our heroine Tharbis Jefferson gets to tell her story, with the help of Langston Hughes. All monologues include footnotes for period slang and historic info. If read on Adobe Reader, clicking the small number beside a word in the monologue will open the footnotes at the bottom of that page for that word. Clicking on the "Back Arrow" at the top of AR will take you back to where you left off in the monologue. Please click here to retrieve your free pdf questionnaire. It has active reference links to YouTube and other sites on the Internet. 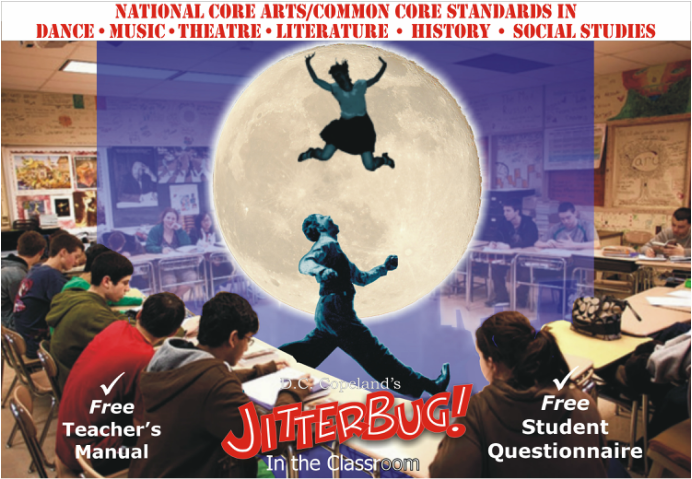 National Core Arts Standards Free Student Questionnaire for "Jitterbug! in the Classroom." 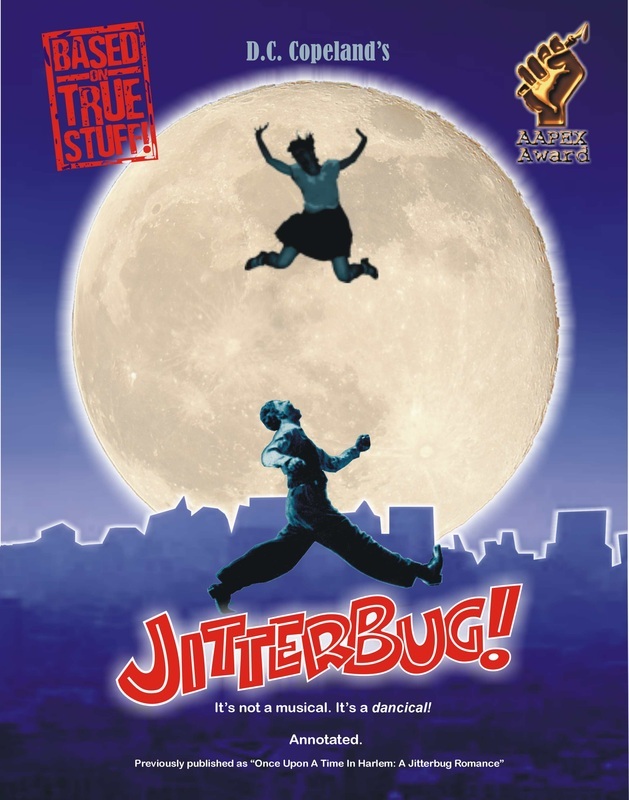 National Common Core Language Arts Standards Free Student Questionnaire for "Jitterbug! in the Classroom." Please click ﻿﻿here﻿﻿ to retrieve your free pdf questionnaire. It has active reference links to YouTube and other sites on the Internet. National Common Core Language Arts Standards for History and Social Studies Free Student Questionnaire for "Jitterbug! in the Classroom." Multimedia Resources Link to dance steps, historic characters and place/scene references in the dancical. Plus an extensive Bibliography with live links to the sources and Labanotation for the Lindy and Jitterbug. To retrieve the free 8-page pdf file, please click here. Swing Fashionista Link. Worth a look because of its emphasis on vintage fashion (archival video and more) for those considering including costumes in a Jitterbug! production. Jitterbug! SFX. Please click here to download. Jitterbug! is the newest, longer, two-act version of the original award-winning play Once Upon A Time In Harlem: A Jitterbug Romance. Publication date: September 2014. Among other things, it has more characters, different music choices, and is annotated for historical context and period slang. Available as of August 2015 through Ingram Content Group (Advance catalog, page 121). Please click here to purchase via Amazon.com. Library discounts are available*. Take 20% off the list price: $5.20 *Librarians, sign up for the account here.